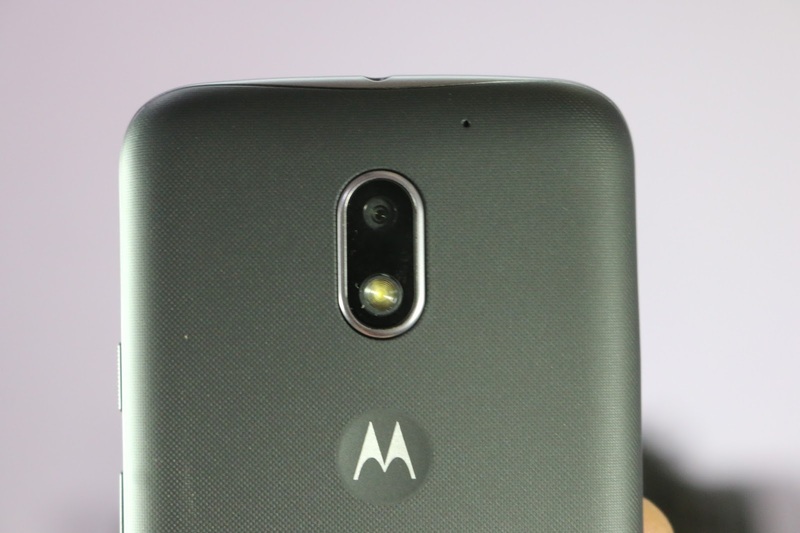 This Week in Moto Mega-Post will cover most of last week's news. We do this every week, and a lot happened this week in the Motorola world, from new tiny headphones to a bunch of software update news. Enjoy! Moto Software updates: here's all you need to know about Motorola's latest updates. The USA Moto Z, Z Force, Z Play and Z2 Play all got updated this week to Android 7.1.1 with the latest July security patch. Moto also released the Kernel source code for the Moto X Pure running Nougat, while the Moto X Style got the Nougat update in Latin America. In case you are wondering what will happen to the Moto 360 series, here's all that's going on with the smartwatch line. Moto Z everywhere: the Moto Z2 Force is now available in the USA in all major carriers: Verizon, AT&T, T-Mobile, Sprint, US Cellular and other retailers. It's the biggest USA launch in years. Motorola Home and accessories: a new tiny headphone was launched last week, called Moto Stream. It's water resistant and affordable. Moto also launched an exclusive website to sell chargers in India. More to come: Lenovo is holding a launch event in two weeks. We might see new Moto phones there. Till then, stay tuned to the community.